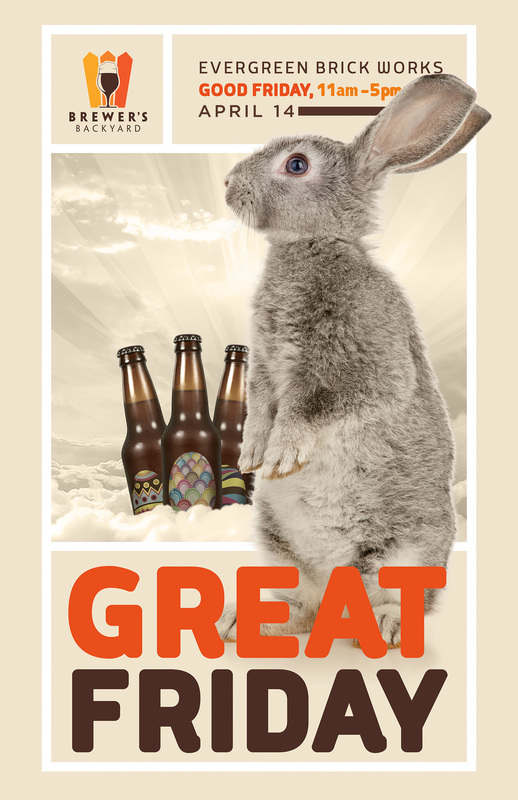 To help kick off Easter weekend, the Brewer’s Backyard is back for our special “Great Friday” event on Good Friday on April 14th at the Evergreen Brick Works. We will be welcoming seven breweries from across Ontario pouring delicious beers from Indie Alehouse, Sweetgrass Brewing Co., Big Rig, Collective Arts, Muddy York, 5 Paddles and Red Thread. They will be accompanied by a tasty food line up with Meltdown Cheesery, FeasTO, Heirloom, Delite Bite and BeaverTails.